The Tide is Turning. Tech my Word for it. Home / Uncategorized / The Tide is Turning. Tech my Word for it. It’s 2019 and this is a defining year for English Cricket. Mind the windows Tino, coming to our shores we have the World Cup, an Ashes Series and domestic competitions galore. BatFast knows what is coming, do you? Strap yourselves in. BatFast want to become a vehicle that drives change in 2019 and exposes the importance of technology in inspi ring the next generation of cricketers. No one knows what the next big craze is and being agile enough to adapt to trends, remain relevant and effectively innovate is a good start to building a legacy through sport, especially cricket. The Cricket World Cup is less than 100 days away and millions of people await to be enchanted by moments of sheer brilliance on the field of play. Nations ponder at the possibility of an underdog defying all the odds. But how do we help create a lasting legacy on the back of this massive year for cricket? For any game to survive at any level, you need to provide as many opportunities to as many different people as possible. BatFast promise to provide a platform for people of any age, gender or ability to pick up a bat and experience the thrill of the hit. Forget the traditionalist vs innovative argument… you’re in next. Get ready to whack. BatFast remains equally as passionate about inspiring the next generation as we do about not alienating existing participants in the name of change. Our core products take away the demand for facilities, equipment and high training expenses. 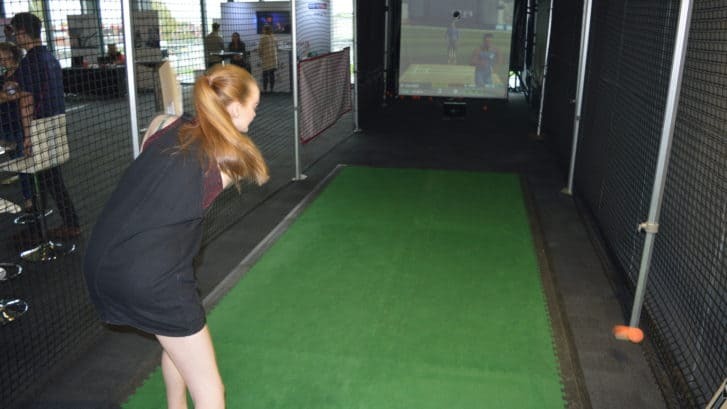 Our fully-automated, portable and immersive Cricket Simulator can be enjoyed by all. 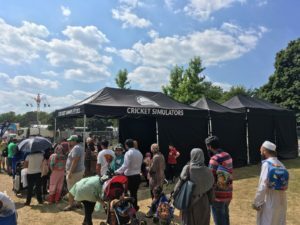 BatFast is driven by a single-minded mission to increase g lobal participation in the most beautiful game of all: cricket. If you don’t know about Cricket Unleashed, get to know. The multi-year strategy looks to “ensure cricket is at the heart of the communities, played through a game wide philosophy of inclusivity”. 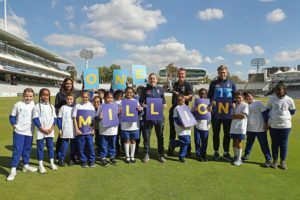 Measured by the number of people who play, follow or support cricket, this initiative looks to make decisions for the good of the game and BatFast intend to help. BatFast intend to cover every inch of the country in 2019 and help ride the wave we find ourselves in. In terms of legacy, it feels like an early wave, the ripples are starting to show but it could be a while before we reach the beaches. One thing is for sure, 2019 is crucial to helping assess how cricket can transcend expectations and captivate the minds of a generation. If you don’t already, follow us on Twitter, Facebook and Instagram. Written by Jack Roddick – Head of Events.